In Dentalec your health is the most important for us and sometimes the extraction of a tooth is the only viable solution to obtain it. When you need to remove a tooth? In orthodontics, when so required. 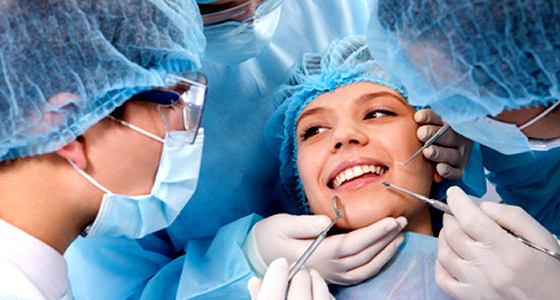 For preventive indication, as third molars or wisdom teeth. When a tooth is broken leaving only the root. 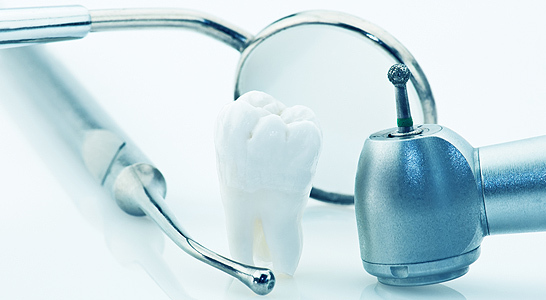 If necessary remove a tooth, in Dentalec will give you the guidance you need, they will make a thorough examination, diagnosis and refer you to the specialist to do the best treatment for you.